Dave Pietro has been on the New York music scene since 1987. He has studied Indian Classical music for decades and has toured throughout the U.S. performing in Indian-led ensembles. Dave is currently a member of the GRAMMY Award-winning Maria Schneider Orchestra and the GRAMMY nominated groups the Gil Evans Project and Darcy James Argue’s Secret Society. 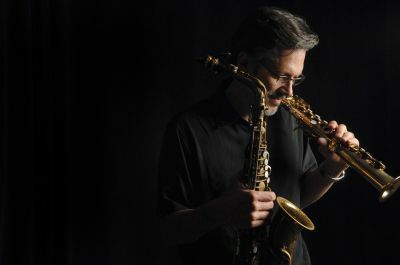 From 1994-2013 he played lead alto saxophone and recorded seven CD’s with the Toshiko Akiyoshi Jazz Orchestra and has performed with may other well known musicians such as Paul Anka, Louis Bellson, Blood Sweat & Tears, David Bowie, Bobby Caldwell, Ray Charles, Rosemary Clooney, Harry Connick Jr.
A native of Southboro, Massachusetts, Dave Pietro has been on the New York music scene since 1987. His talents as a gifted saxophonist, woodwind doubler, composer, and educator have made him an in-demand musician who has performed at jazz clubs, jazz festivals, schools and concert halls in more than 30 countries throughout Asia, Australia, Europe, North and South America. Dave is currently a member of the Grammy Award-winning Maria Schneider Orchestra and the Grammy nominated groups the Gil Evans Project and Darcy James Argue’s Secret Society. 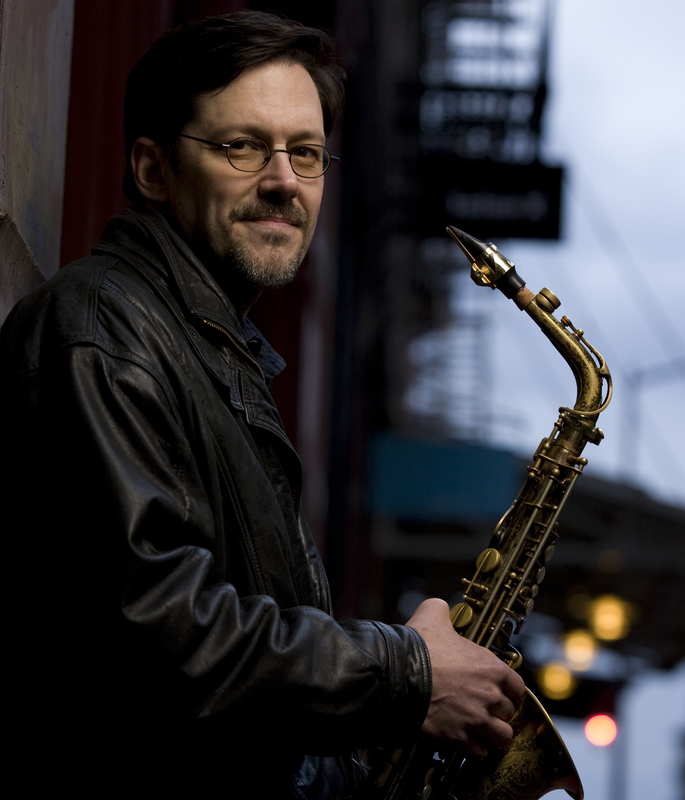 From 1994-2013 he played lead alto saxophone and recorded seven CD’s with the Toshiko Akiyoshi Jazz Orchestra. He has also toured and/or recorded with the bands of Woody Herman, Lionel Hampton, Maynard Ferguson, The Village Vanguard Jazz Orchestra, John Fedchock, Mike Holober, Anita Brown, Pete McGuinness, Pedro Giraudo, Jim Widner and Arturo O’Farrill. Pietro has performed with may other well known musicians such as Paul Anka, Louis Bellson, Blood Sweat & Tears, David Bowie, Bobby Caldwell, Ray Charles, Rosemary Clooney, Harry Connick Jr., Michael Feinstein, Chaka Khan, Liza Minnelli, James Naughton and John Pizzarelli. Dave has studied East Indian music and performed with various groups led by Indian tablist Sandip Burman. As a leader, Dave has released six CD’s with musicians such as Dave Holland, Kenny Werner, Ben Monder, Bill Stewart, Brian Blade, Scott Colley, Scott Wendholt, Duduka De Fonseca, Helio Alves and Pete McCann. “Now Becoming Then” (1999) was called a “rich feast for listeners” by Bill Bennett of Jazz Times. “Standard Wonder-The Music of Stevie Wonder” (2001) was voted one of the top 10 jazz CD’s of 2001 by Bob Blumenthal of the Boston Globe and Bill Milkowski of Jazz Times and received 4 stars from Downbeat magazine. Pietro’s fifth CD “Embrace: Impressions of Brazil” (2004) “is a triumph…one of the most satisfying Brazilian jazz mixes since the first bossa nova tsunami” according to Judith Schlesinger of AllAboutJazz.com. 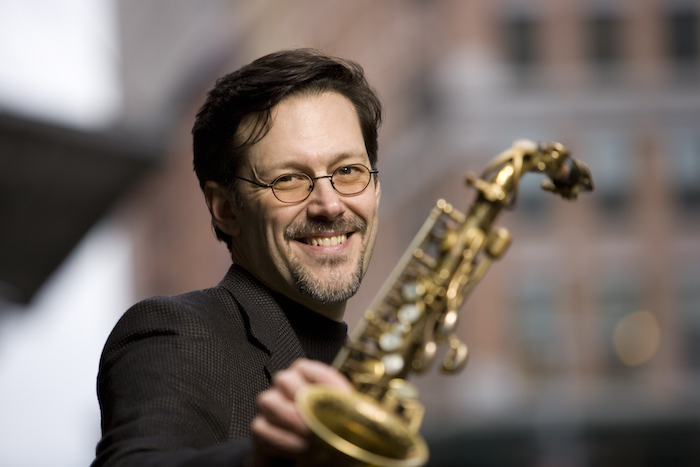 He also co-leads an international quartet “The New York-Tokyo Connection” (NYTC) with pianist Jonathan Katz. Their third CD “Live at the Bb-Flat” (Tokyo) was released in May 2014. Dave was selected as a semi-finalist for the first two Thelonious Monk Institute of Jazz International Saxophone Competitions (1991 & 1996) and was a finalist in the 1995 JAZZIZ Magazine “Woodwinds on Fire” talent search. In 1996 he was the recipient of a grant from the National Endowment for the Arts. In 2005 and 2007 he received grants from Chamber Music America’s New Works Programs to compose and perform his new extended work “The Chakra Suite” (2008). Featuring Gary Versace, Rez Abbasi, Todd Isler, Johannes Weidenmueller and Adam Cruz it was voted one of the top CD’s of 2008 by All About Jazz . Pietro received a bachelor’s degree in music education from North Texas State University where he toured and recorded four albums with the school’s One O’Clock Lab Band. He has a Master of Arts degree in jazz composition from New York University where he currently holds the position of Music Assistant Professor of Jazz Studies. 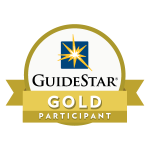 Dave has given hundreds of workshops and concerts at schools around the world and is sponsored by D’Addario Woodwinds, the Conn-Selmer Instrument Company and R.S. Berkeley Musical Instruments.